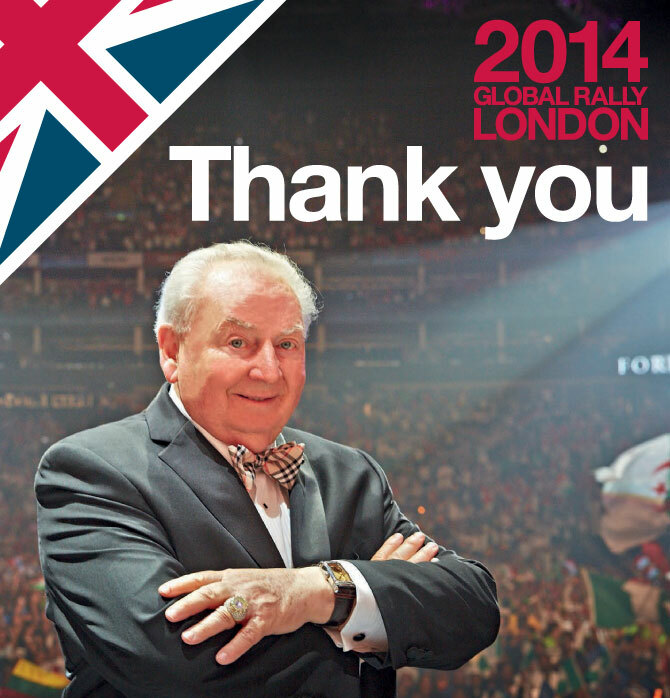 Thank you to all our Distributors and Qualifiers who traveled to London; thank you to our suppliers, partners, staff and production team – without all of you, the Global Rally would not have been possible. Simply put, thank you for all you did and sacrificed to help us make history! I can’t wait to see you all next year in Singapore!